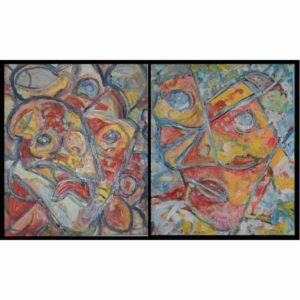 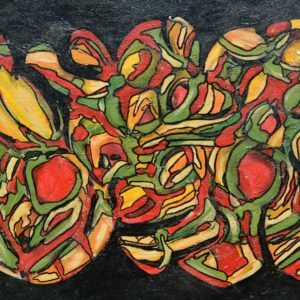 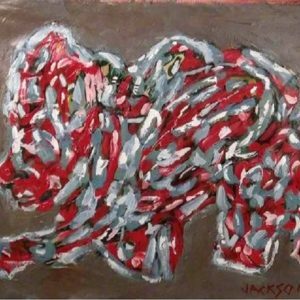 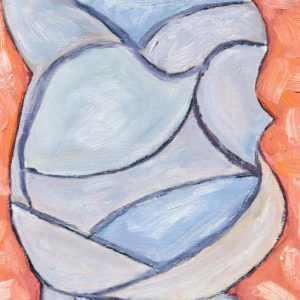 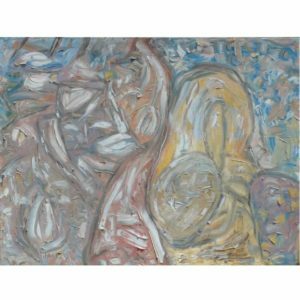 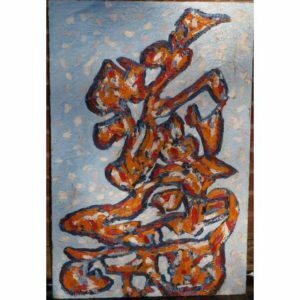 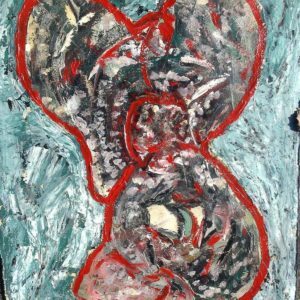 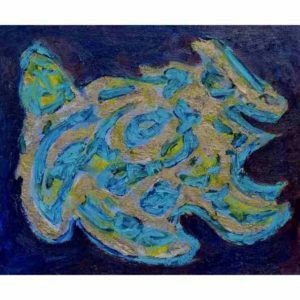 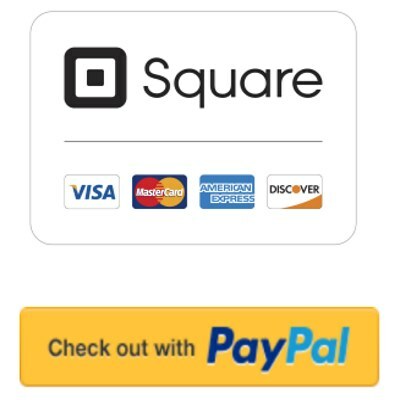 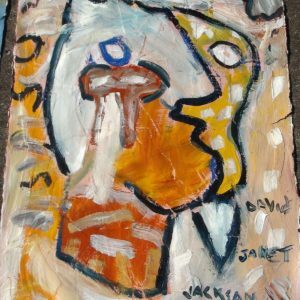 Buy abstract paintings online. 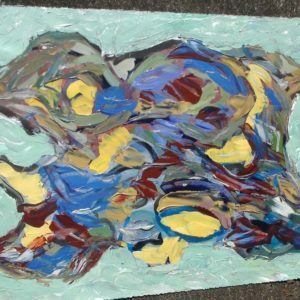 Abstract art is the pure representation of color, emotion and form. 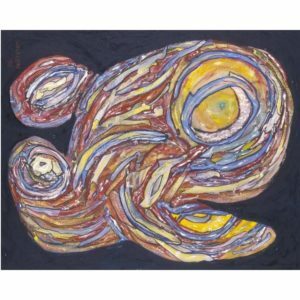 Abstract art is modern and represents a 21st century motif. 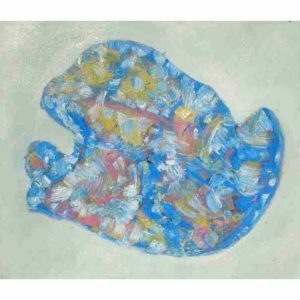 From Jackson Pollock to Rothko, to today’s emerging Internet artists, abstract artwork is exciting and invites the viewers interpretation and emotion.Many of our abstract paintings represent form and shape as well as color.It is our belief that original paintings aesthetically created as fine art represent the genre regardless of where they have been seen before and that the beauty of the art is in the beholder and the artist deserves fair payment for what has been created. 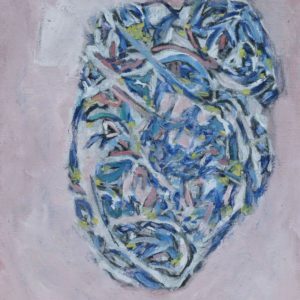 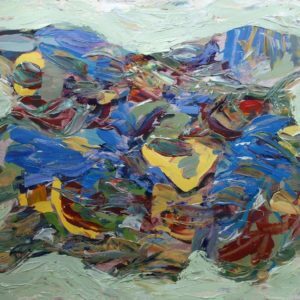 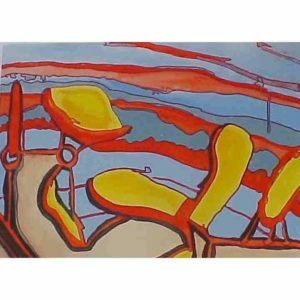 Collectors do not have to visit a physical gallery to see fine abstract art paintings in oils and acrylics as well as screen prints online from talented artists.We hope you enjoy shopping our selection of abstract art paintings and that you would return often to see what new artwork we are presenting.